UK rate-setters are debating the merits of more openness, by for example issuing official interest rate forecasts, the Financial Times reports. More information may not mean more insight. After all, good policymakers change their minds when the economic environment does. 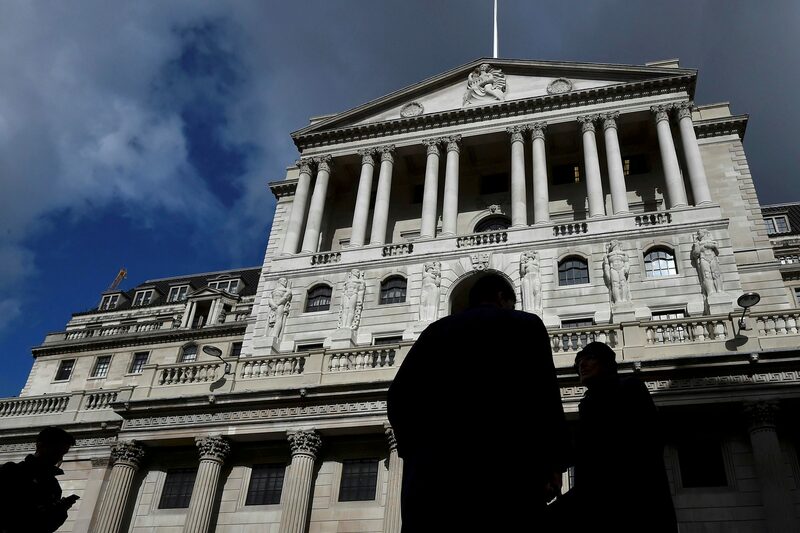 Policymakers at the Bank of England are debating whether to be more forthcoming about their future plans for interest rates, the Financial Times reported on April 5. Many members of the UK central bank’s Monetary Policy Committee privately favour a more open approach with candid discussion and official forecasts for future interest rates, the newspaper reported without naming sources.